Mobisoft Infotech is focused mobile and web app development company with 200+ in-house programmers, consultants, UX/UI designers, developers, and engineers. 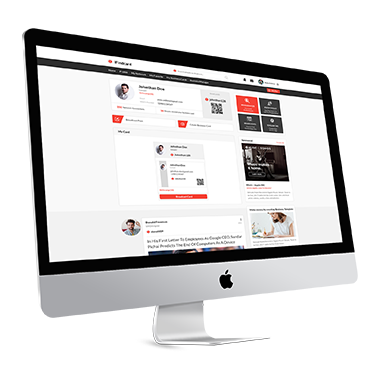 Hire mobile UI designers from India than freelancer designers on retainer onsite/offshore. Hire Android / iPhone UI designer as they are responsible for designing user interfaces for websites, mobile and other electronic devices with the focus on maximizing usability and enhancing the user experience. To create native mobile apps, designers focus on the device’s resident Operating System (OS) and utilize its native features to the core. Native apps are designed for specific devices like the iPhone and Android. Hire Android / iPhone UI designer as they makes use of all the native visual assets, controls and navigational elements to design a native app. To create hybrid mobile apps, designers would design each screen of the app keeping the focus on the UI controls and navigational elements so they would appear and behave consistent across all the devices and OS. 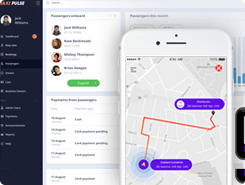 No matter whether it’s a native app or a hybrid (cross-platform) app, hire web UI designer who can ensure seamless performance with enhanced user experience. It’s a value added if UI/UX designers are also visualizers. Our designers have this trait and it helps them design rich mobile apps with an alluring look & feel. For designing native iPhone apps designers use the iOS design elements (buttons, icons, typeface, etc.) and follow its guidelines. To maximize impact and reach, hire mobile/ web UI designers who follow the iOS’s (Apple) principles - Aesthetic Integrity, Consistency, Direct Manipulation, Feedback, Metaphors and User Controls. Our designers make use of Google’s Material Design principles to design native Android apps. Material Design is responsive, it moves and evolves as the user performs his tasks. Seams, edges, and shadows provide meaning and show where the user can touch and interact with the interface. The fundamentals of light, surface and movement are key to conveying how objects move, interact, and exist in space and in relation to each other. Realistic lighting shows seams, divides space, and indicates moving parts. Mobisoft Infotech can relieve you of the burden of maintaining in-house UI designers by letting you hire User Interface designers on contract for any duration, working onsite or offshore with competitive rates. Our designers are innovative too with the hands-on website, mobile and iPad/tablet design experience. Mobisoft Infotech is an offshore mobile design & development company in India. We have an extensive team of designers that specialize in designing engaging native and cross-platform apps for iOS, Android and Web platforms. Our team of designers is competent in designing B2C, B2B and B2E applications with latest design trends, design guidelines and best usability practices for all form factors. We provide short-term and long-term support for client projects for all their UI design requirements. Hire UI specialists from India, who are capable of working on redesigning and enhancing app look and feel, or create designs for a new project from scratch and make it a success. Why Hire Mobisoft’s UI Consultants? 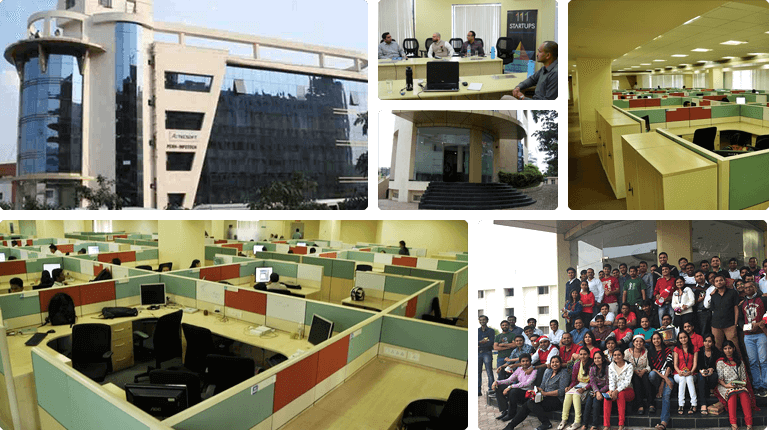 Mobisoft Infotech is a global technology services company with presence in Houston, Texas and Pune, India specialized in custom mobile app development, offering a full range of product life-cycle services to businesses in emerging technology segments including Mobility, Web, Cloud, Open Source, IoT, DevOps, Analytics, and UI/UX design service. 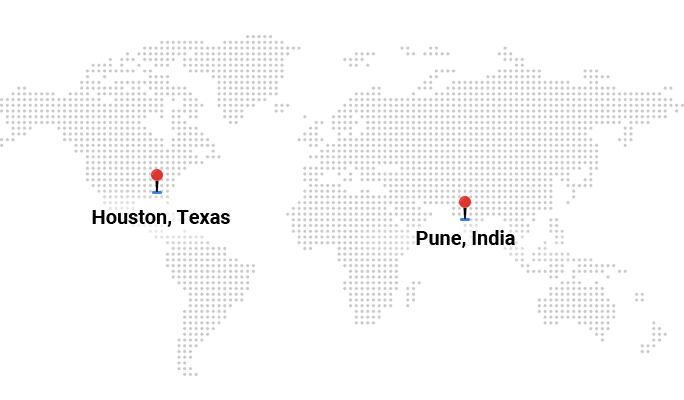 Through global presence, 9+ years of experience, 350+ solutions, 200+ team, and a rapid-response delivery model, Mobisoft Infotech offers a range of engagement models such as turn-key projects, extended-teams, IP development, IT staffing, and offshore engagements. Hire a UI/UX designer than freelancers. 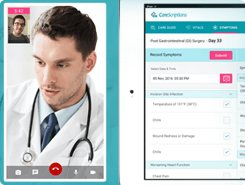 Single Platform To Connect Healthcare Providers Connecting nurses, doctors and hospitals together. Bringing them collectively onto a single platform to help them engage and work with each other. 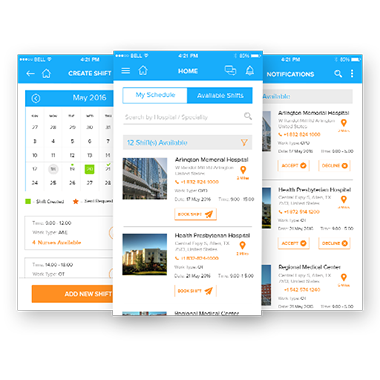 Includes rich features like interactive calendar, chat, scheduler, and so on. A social media app that takes social networking to a new level binding students and professionals together on a single platform. A clean, simple and bold interface that is simply alluring and inviting. 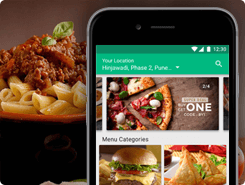 An app with seamless navigation, intuitive interactions and loaded with features like Posts Wall, Photos Wall, Compare Square and so on. 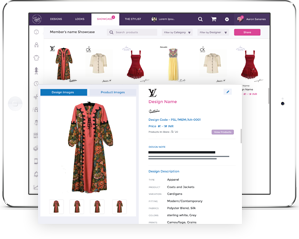 It is complete business management solution for Designers/Boutiques running a small enterprise, owning the brand. 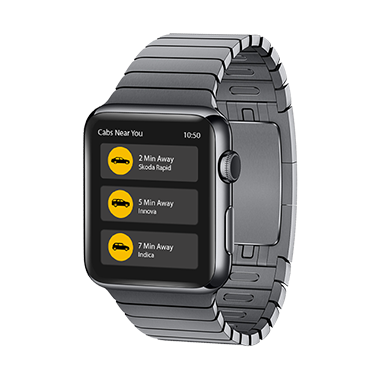 A taxi-on-demand app designed exclusively for the Apple Watch. With soothing colors and alluring UI the app gives a pleasant feeling when using it. Simply book a taxi, see it coming to you, take a joy ride! Share business cards online to establish a professional network. A robust responsive website integrated with features like scheduler, appointment manager, local services, professional consulting, and so on. How The Hiring Process Of A UI Designer Works? We will search and shortlist a perfect team just for you comprising of creative UI designers for hire to fit your needs for skills, work experience, profile and work culture. Upon resource finalization, we set up a communication, reporting, governance protocol and execute the service of UI designers engagement. The mobile phone’s popularity has brought in a new ‘design’ order. Designing specifically for the mobile is the new order! Designing for the mobile and web has changed the way designers think & design an interface. With 75% of today’s population using a smartphone, to accomplish various tasks, the order had to change! We, at Mobisoft, understand and cherish this new order and focus specifically on how a mobile phone works and the impact it has on the user’s behavior. We closely work with our clients to optimize the mobile user experience based on their business goals, user habits, and the app’s unique features to decide on the appropriate design approach. Our UI designers design an alluring interface that amalgamates the client’s business strategy and the user’s expectations to provide a delightful experience. Mock-ups are designed according to the client’s branding strategy. The brand guidelines are followed to give the client’s brand a facelift. Also, our designers create mock-up variants with different colors, styles and visual treatments. Thus, providing a gamut of UI designs for the client to choose from. Detailed interfaces are designed based on the Wire-frames or Lo-fidelity pencil sketches created during the UX and Interaction phases. 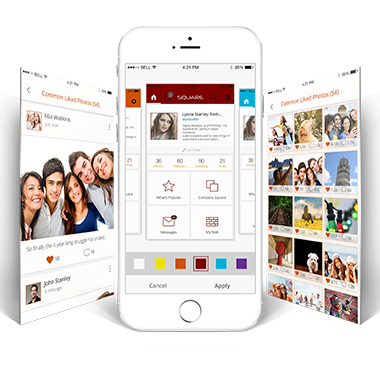 Also, Mobisoft’s designers can skillfully mend the UI for existing mobile apps, websites, web portals, and so on. Not enough hands to get the work done? 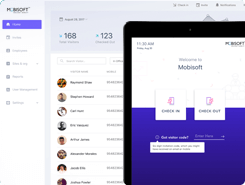 Mobisoft’s UI designers can assist you to accelerate through your project timelines, bringing experience and expertise to your team.